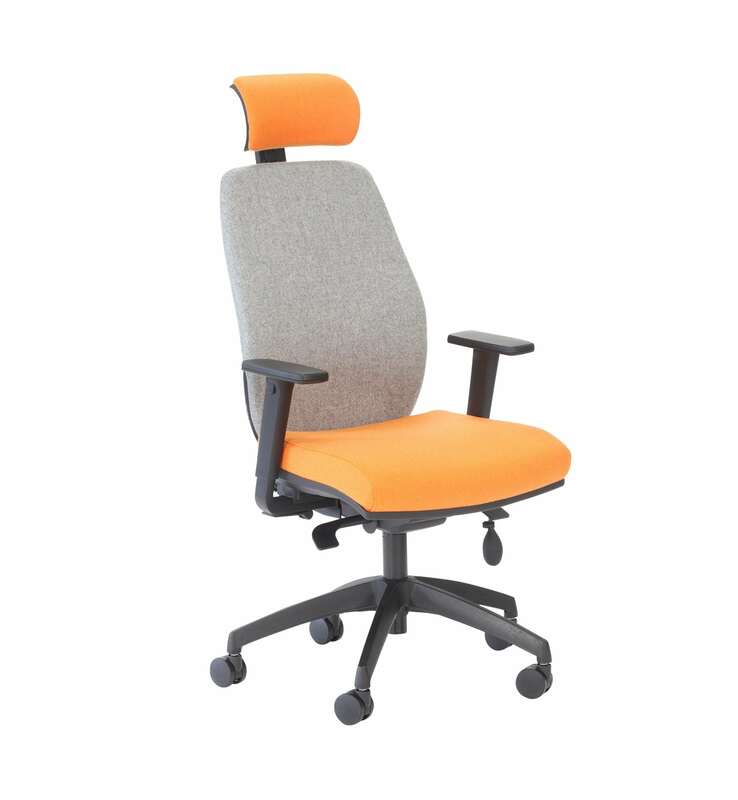 With all the bells and ergonomic whistles of the Sensit, the Lux model includes a headrest providing additional neck support and deep comfort for deep thinking. 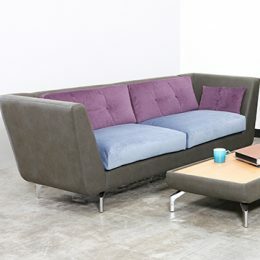 ​Dual air cells in the Sensit seat, connected with an air bridge offer dynamic support and encourage movement. 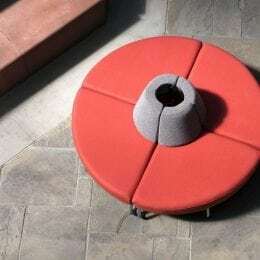 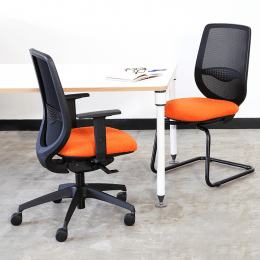 This chair also sports a self-tensioning body-balance Mechanism: the lighter you are, the less resistance the back provides, meaning the recline is perfect for your metrics. 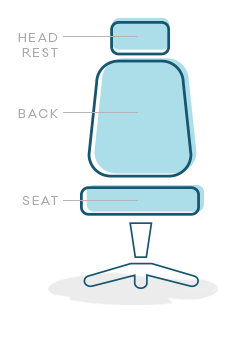 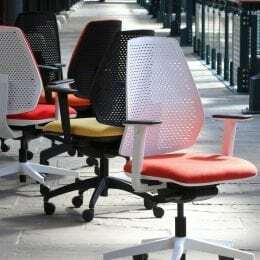 Sensit’s back can be locked in 3 different positions or left in free-float mode encouraging active sitting. The mechanism synchronises the back/seat recline at the optimum 2:1 ratio and the adjustable air cell lumbar support in the Sensit.